“We are extremely proud that our flagship project has been delivered to the market. As a leading developer in Bydgoszcz with more than 40 commercial and residential projects, we always aim to ensure top quality, which is evidenced by the UK BREEAM certificate for Arkada Business Park. The certificate attests to the building’s environmental sustainability and comfortable work environment. The complex also benefits from a convenient location and easy access to transport links. Since we commenced this project, we have hired market leaders, including Skanska as a general contractor, and now global real estate advisory firm Savills as a property manager. We are confident that we will guarantee top occupier satisfaction thanks to commissioning property management with an international firm with such a strong track record in real estate,” said Jan Wawrzkowicz, President of Arkada Holding. “Bydgoszcz is growing at a rapid pace. It is a leading IT hub with a rising office supply and a steady number of local university graduates entering the labour market, all benefiting the modern business services sector. 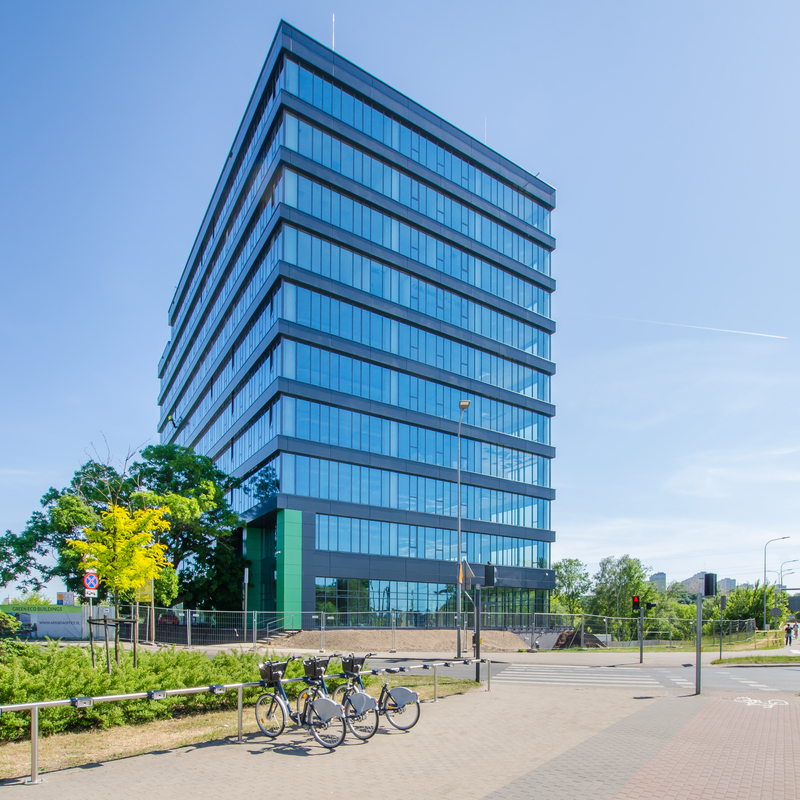 Arkada Business Park offers entrepreneurs high-quality business space in a convenient location,” said Bartłomiej Łepkowski, Head of Property and Asset Management, Savills. Savills Property and Asset Management team currently has more than 300,000 sq m under management, specialising in adding value, service charges audit and optimisation, marketing and technical advisory services. 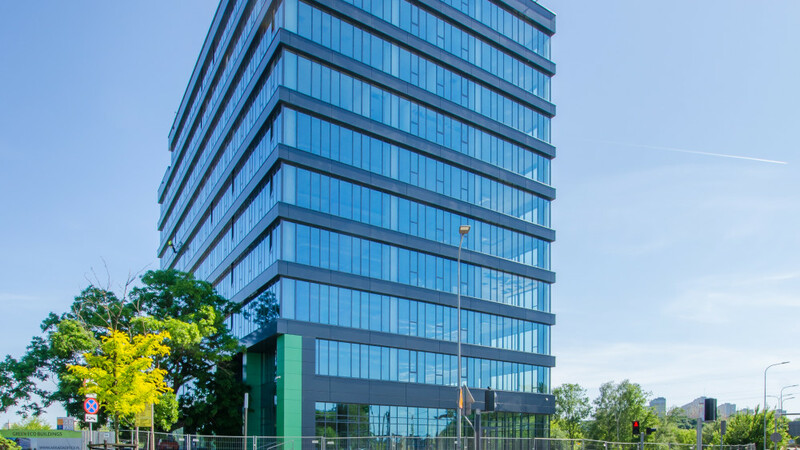 Its property portfolio includes such office buildings as Millenium Park, Mokotów Plaza and Tulipan House, retail schemes, including Galeria Pomorska, Morski Retail Park and Ferio Wawer, as well as warehouse and industrial facilities.